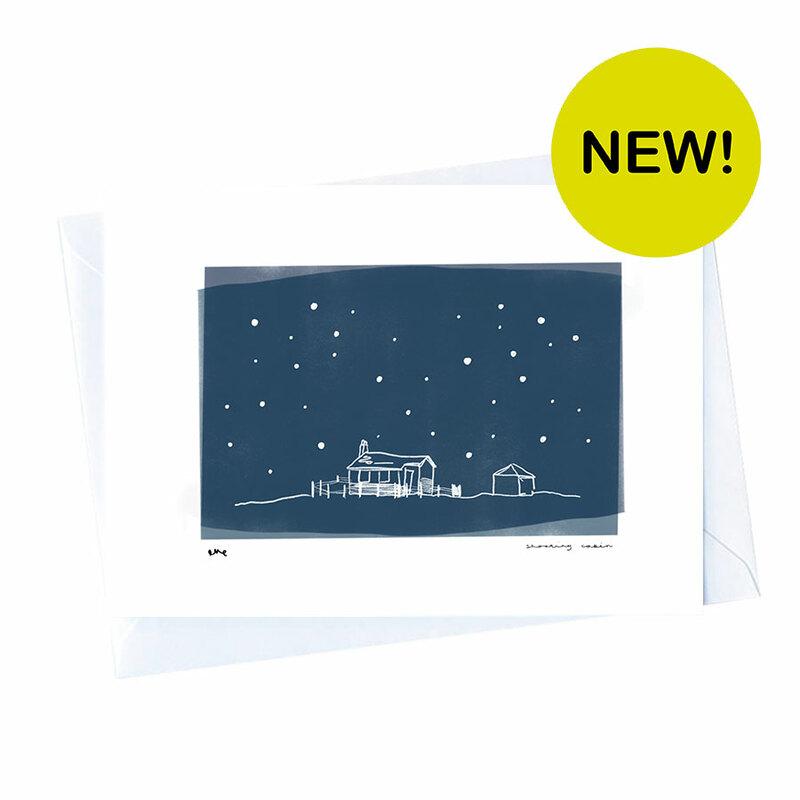 We have a selection of NEW Christmas card designs created by our resident artist Eve. We have a new set of Hayfield cards available as a pack or as singles. They feature local scenes Twenty Trees, the Shooting Cabin, the Kissing Gate, and Hayfield Church. 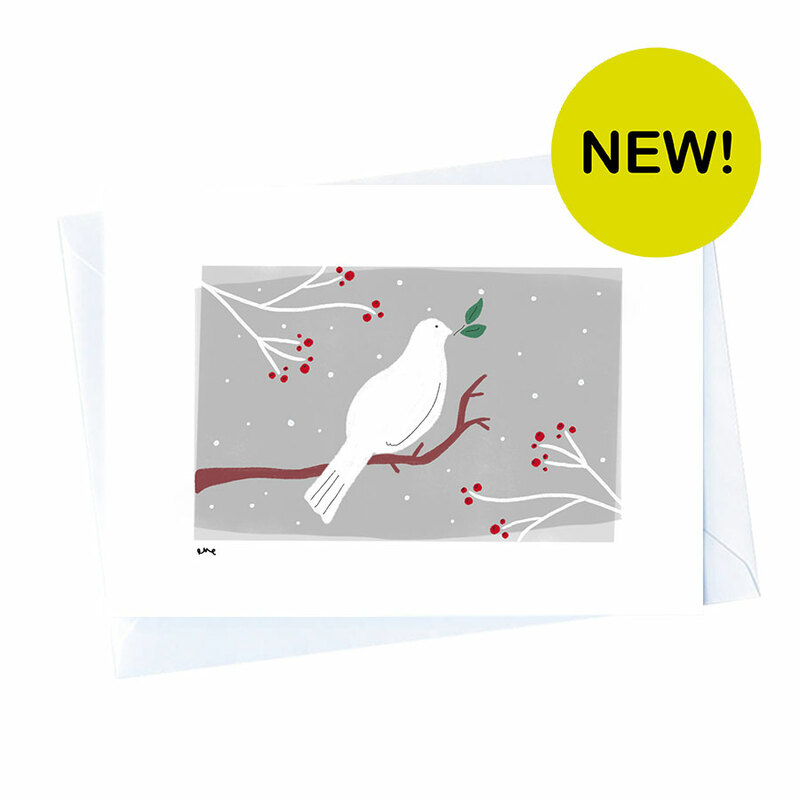 We also have a new set of Scandi inspired Christmas cards featuring a reindeer, a dove of peace, Christmas foliage and mistletoe. These are also available as a pack or in singles. Don’t worry! We still have our selection of large cards featuring festive things... a Christmas wreath, mistletoe, a reindeer and a Christmas angel! See the full range of cards here! You can read all about the creatives at Elephantstones on our homepage. You can also follow our facebook, instagram or twitter to keep up to date with what we are up to and what's new! Click here to get our social links. 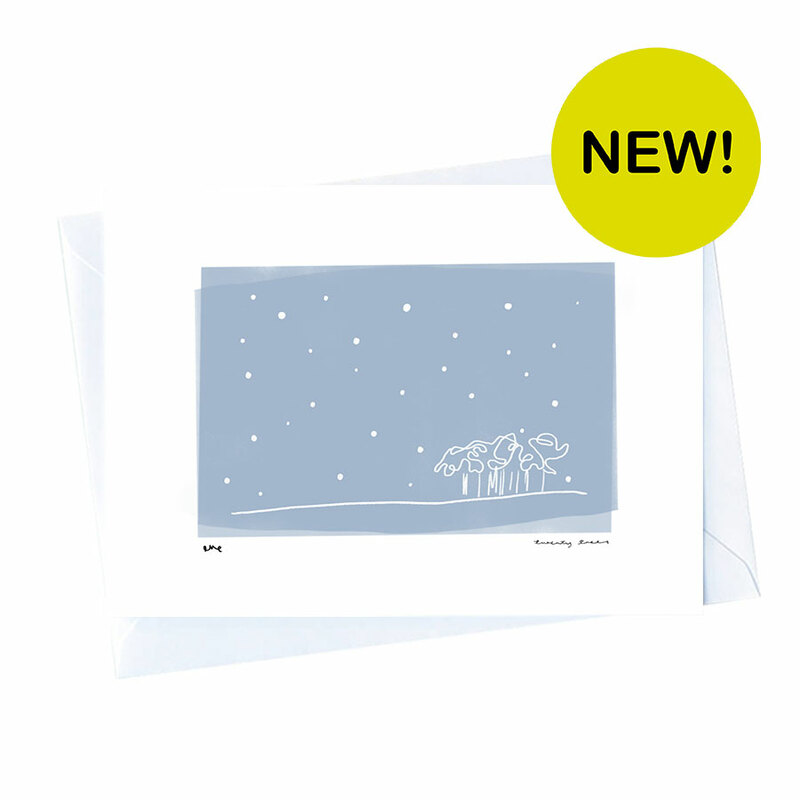 Make sure you visit the gallery to see our great Christmas offers on our entire range of cards.